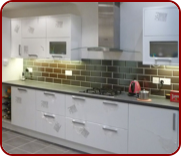 Bawden Builders Coventry provide the full range of kitchen services. 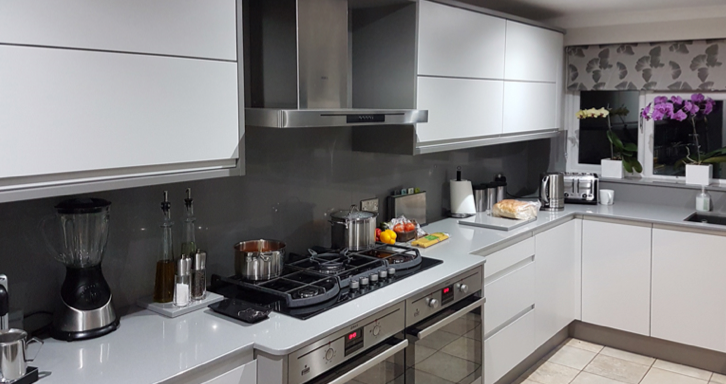 If you’re looking for a full kitchen design, supply and kitchen installation service, we can design a kitchen to wow you and install it with care and professionalism. Your kitchen is one of the most important rooms in your home. A well designed and fitted kitchen can truly be the heart of the home for you and your family and a space you enjoy spending time in. So when you decide to refurbish your kitchen it’s important you choose specialist kitchen fitters. 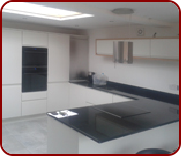 You need a firm that has experience in designing, supplying and fitting kitchens to the highest standard. We enjoy working with our clients, giving them a personal, flexible service with the understanding that sometimes the needs of the client can change as the project progresses. We remain flexible to this whilst completing projects to a high standard. 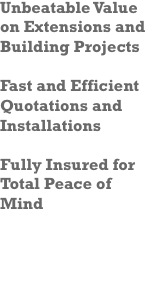 We strive to deliver a high quality job which we feel proud of, which gives the client exactly what they have asked for, and, most importantly, something they are delighted with. We have learnt alot and know how much of an invasion building work can be on a households routine. Client satisfaction stands top of our list on every project, throughout the team. If you have already purchased your new kitchen and are seeking kitchen fitting only, we can expertly fit your kitchen with craftsmanship of the highest standard.